Large trucks are extremely dangerous. Not only are they large in size, but they can also weigh up to 80,000 pounds. Despite this, it’s easy for drivers to forget the dangers because we share the roads with 18-wheelers every day. However, a recent fatal truck accident served as a reminder to Tennessee drivers that big rigs need to be driven responsibly and safely. Late last month, two 18-wheelers collided on Interstate 40 near Centerville. The Tennessee Highway Patrol is investigating the truck accident, which they described as unusual. An empty oil tanker was headed west when it suddenly ran off the road and struck a concrete barrier. Unfortunately, the truck had so much force behind it that after striking the barrier it crossed over the median into the eastbound lanes where it struck another 18-wheeler head-on. Both truck drivers were killed in the accident and a passenger in the truck in the eastbound lane was injured. The Tennessee Highway Patrol has stated it will take them some time to determine the cause of the accident. There are numerous ways truck accidents can happen, but some risk factors are more prevalent among truck drivers than drivers of passenger vehicles. 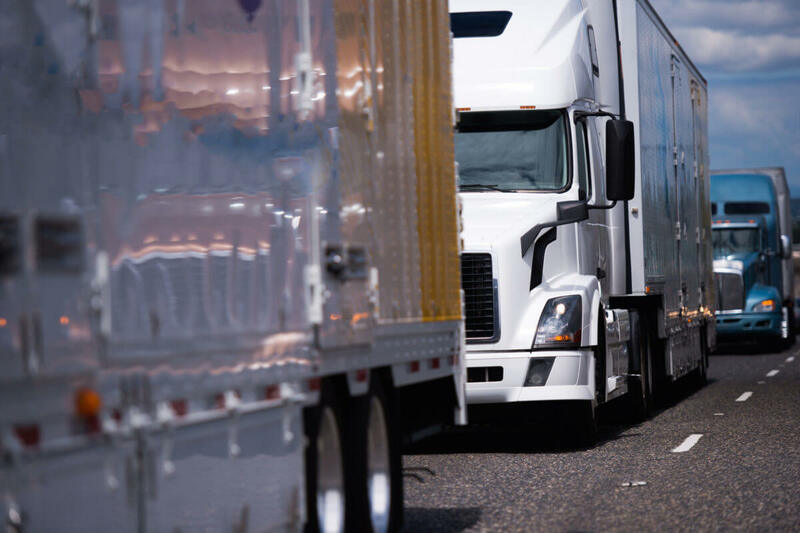 Truck drivers are often put under pressure to meet tight deadlines; but, federal law puts a limit on the maximum number of hours truck drivers can operate consecutively. These federal transportation safety laws are intended to prevent fatigued or sleepy driving, but they can only be helpful if drivers abide by them. While truck drivers are responsible for abiding by all federal trucking regulations, it is also the responsibility of trucking companies to help ensure compliance. Trucking companies that hire drivers with poor driving records or allow drivers to break federal working hour regulations can also be held accountable if their drivers cause accidents. Who Pays The Price After An Accident? Unlike accidents involving passenger cars, truck accidents are much more likely to cause fatalities. Oftentimes, when trucks collide with passenger vehicles the occupants of the passenger vehicles are the ones that suffer the most severe injuries, some of which prove to be fatal. Trucking companies and the drivers they employ need to be held accountable when their negligence causes a motor vehicle accident. If you need Nashville truck accident help, contact Whitfield Bryson & Mason LLP today. We’ve helped scores of truck accident victims get the compensation they deserve. Call us today to schedule a free consultation to discuss your rights.